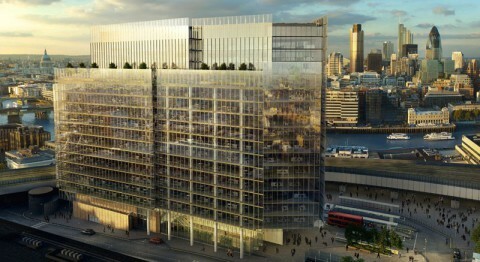 BREEAM Consultancy and Assessment for News UK’s exemplar (BREEAM Excellent) 500,000sq.ft. occupation of The News Building, (formerly known as The Place) and part of the prestigious Shard or London Bridge Quarter Development. Sentinel were appointed to work alongside the client, design and construction team to provided BREEAM Consultancy and Assessment (BREEAM Offices 2008).